Makes your dvr surfing internet, anytime, anywhere. 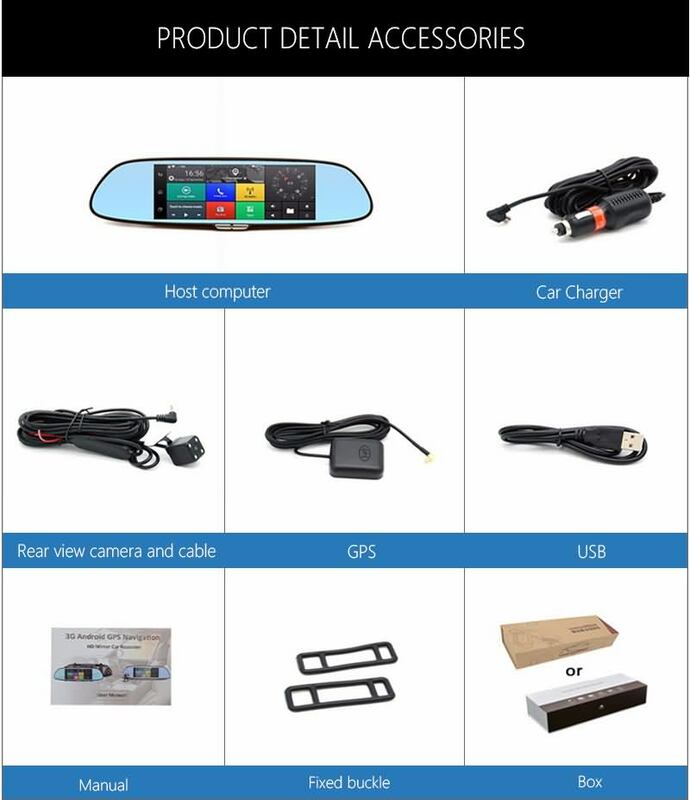 Please notice: this car dvr only support 3G WCDMA 2100, please check your local 3G network band firstly before your purchasing. Thank you. 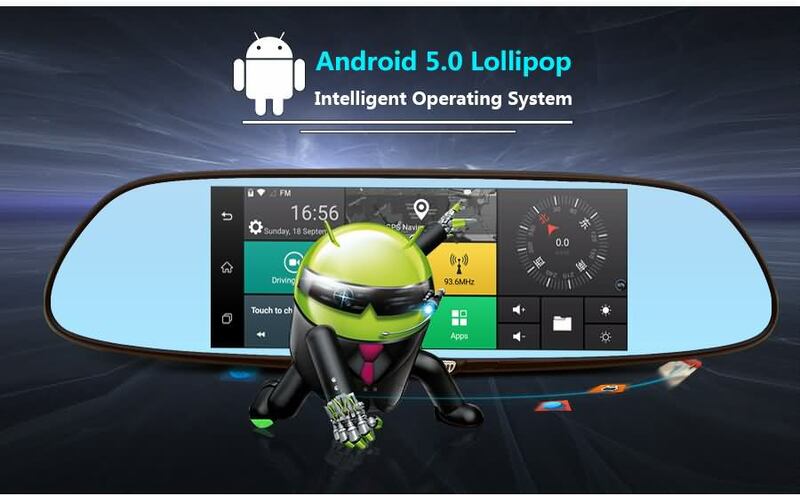 The MT6582 Quad core 1.3GHZ high performance processor incorporates Android 5.0 lollipop smart systems, it make the car dvr runs more quickly, smoothly and stablely compare to Andorid 4.4. Download your favorite GPS to internal memory, with the addtional GPS antenna, this dvr provides the best experience no matter the destination is. 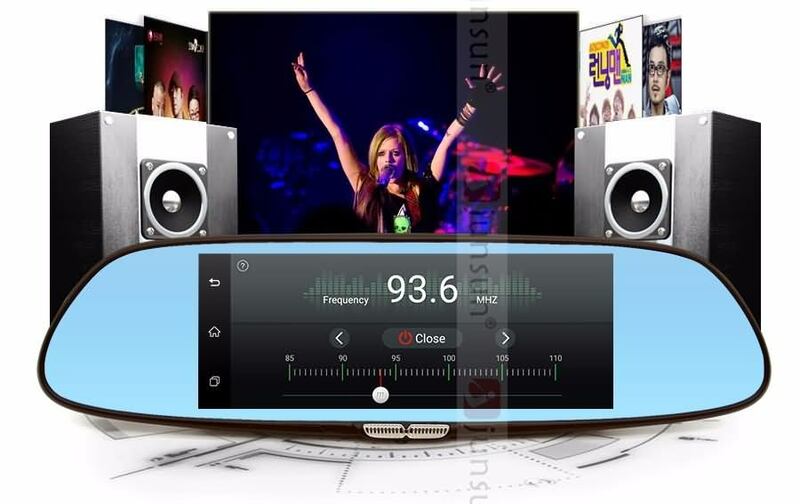 Plus, it’s 3G network function , helps the dvr to get more quickly and smoothly online GPS navigation. 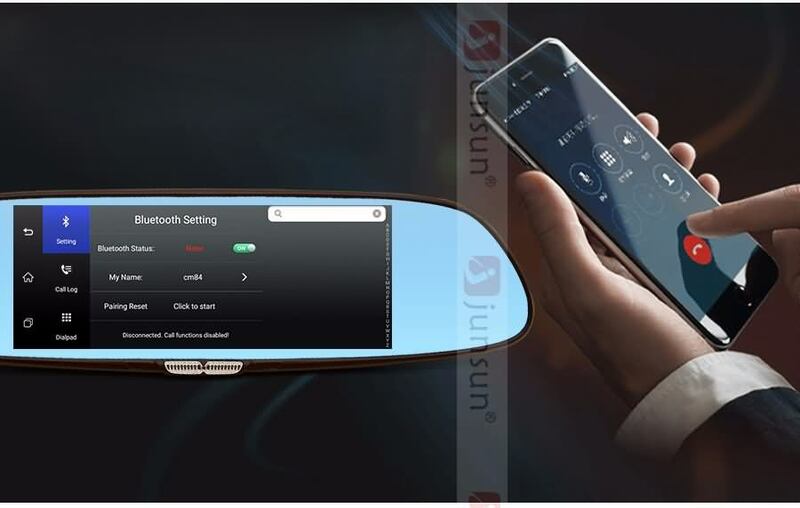 Thanks to bluetooth hands-free, after pairing the bluetooth between dvr and smartphone,you could make and receive calls directly from the mirror dvr itself with the built-in MIC and speaker. Built-in Wi-Fi enables you stay connected on the go and fast web browsing. 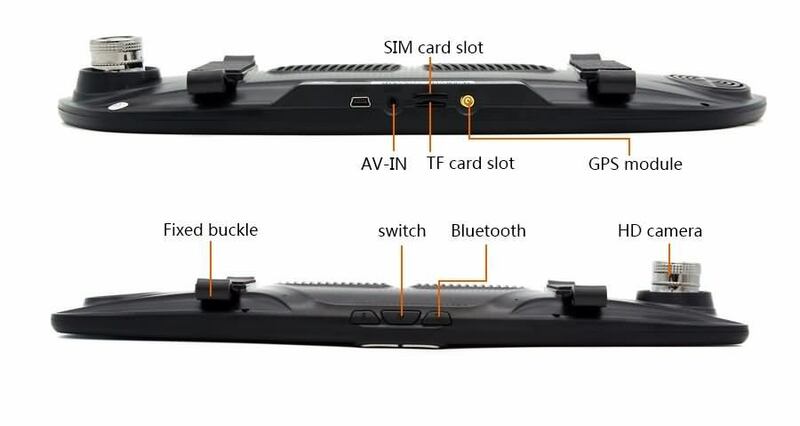 Other than Car DVR connect to the WIFI and it also could be a WIFI SPOT for your other device when car DVR connect to the internet by 2G/3G sim card. 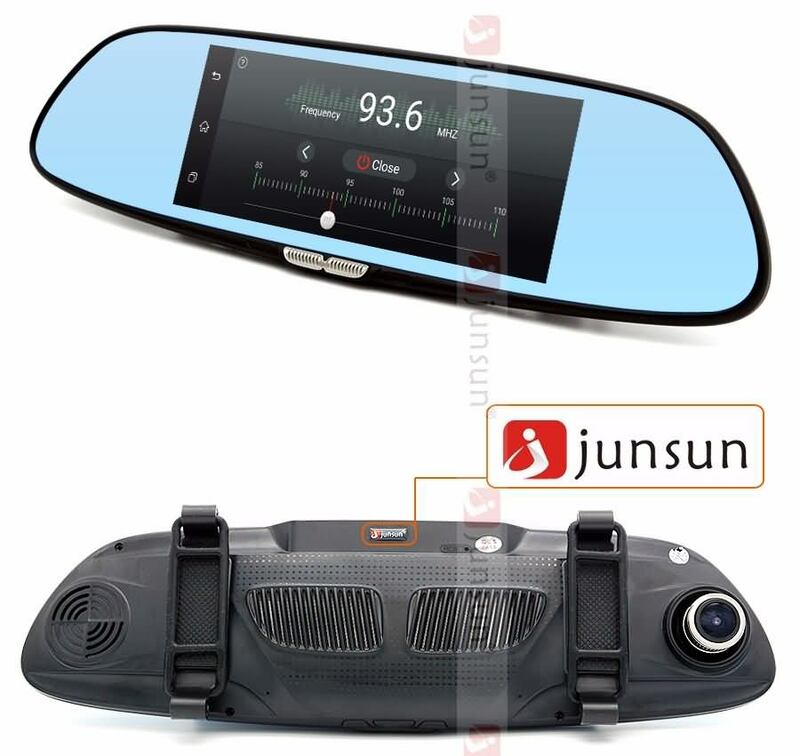 Junsun GPS Navigation has lane assist with junction view that displays upcoming junctions and uses brightly colored arrows to indicate your proper lane. and easily navigate complex interchanges. 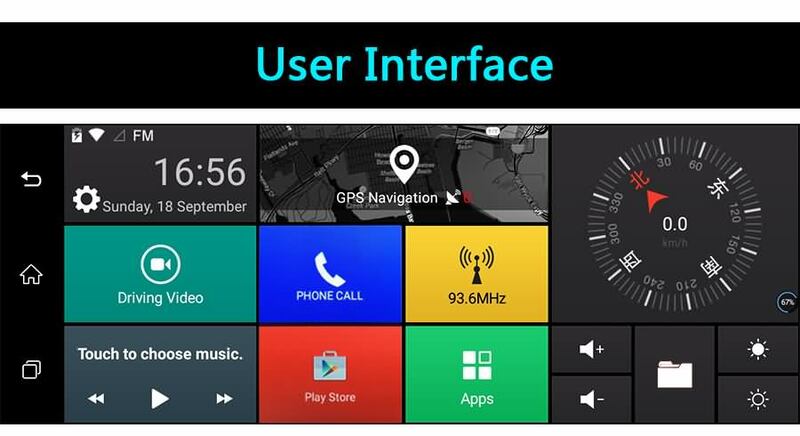 The device keeps your driving map onscreen at all times and additional information appears alongside. For details, simply ask or touch the screen. As you drive your route, Up Ahead constantly informs you of nearby services, including fuel stations, hospitals . to the “Drop box”, please do not download in other places, otherwise it will damage the original map. Update map time: once a year . Q:How to enter SIM cards correctly. A:1. check the contact point of card slot, the SIM card with metal side need to connect the points. 2. make sure SIM notch direction outward. A: It can’t support hot enter. Please turn off the device and enter your SIM card. Make sure the SIM card can use on the device. Q: The device can’t touch well. A: Please make sure connect car power to provide enough Voltage. If it still can’t touch well, it might be problem of touch screen. Contact us to solve it. Q: videos open very slow in device but it can work well in computer. A: The CPU of DVR and computer is different and it needs much time to recognize and read videos in DVR. Q: speed of DVR is different from the true car speed. A: Data will be delayed and deviation for different software to receive GPS satellite signal effect is not the same. Please leave 5km/h deviation here. Q: Videos are locked and can’t open it. A: 1. please try to use another video player to try. 2. if you locked the video on DVR, please try to cancel lock. Q: device can’t read the SD card, format it but can’t. A: Plz understand, products with a small system (simple function like DVR only) need to format SD card in device; products with big system (Android system+GPS+DVR) need to format SD card in computer by [FAT32]. Q: can’t see the rear camera or can’t change rear camera. A: there are many possibilities to cause this matter. Please check as our following tips. 1. please check if the cable works well first. 2. all rear cameras need to connect well before turn on the device. Please try to turn on and connect rear camera first. 3. Please check if rear camera connect well. the camera cable should be put to right. 4. if the current not stable, the rear camera will disappear sometimes, please use a 2.5A power. All products we suggest our customers have a test before installing. If there is any favor we can do for you, please contact us. Q: the screen has small cube flash when turn on. A: please don’t worry, this is because the Car Assistant arrears, please contact us and we will recharge. Please connect wifi or internet after we recharged. It might needs times for update. Please wait patiently. Q: Can’t search the GPS satellite signals. A: Make sure search the GPS signal at outdoor. Please understand there is a misunderstand of using GPS module. 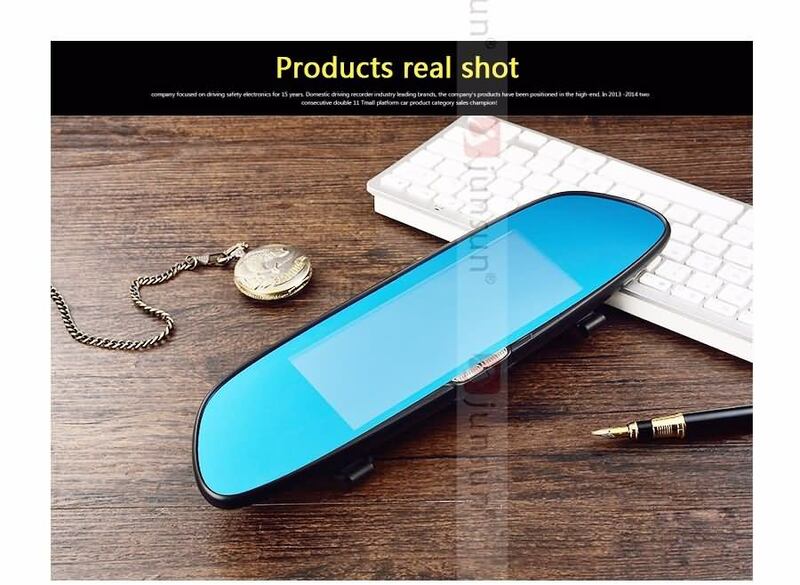 It can’t attach into the car glass. Please put on the Center console to use. If you can’t use at the first time,it needs about 3-5 minutes to search, please put down your car window and try. Q: How to update map? A: We will send you a link to update new map if there is new. Q: Russian map can’t update online and map was locked. A: Please understand that if you want to use the official map, you need to pay about $40 for update. We suggest our customers use our original test map, it is free. If your map was locked, please unloading the map and install again. We can send you a test map. Q: What’s the dvr DC INPUT? 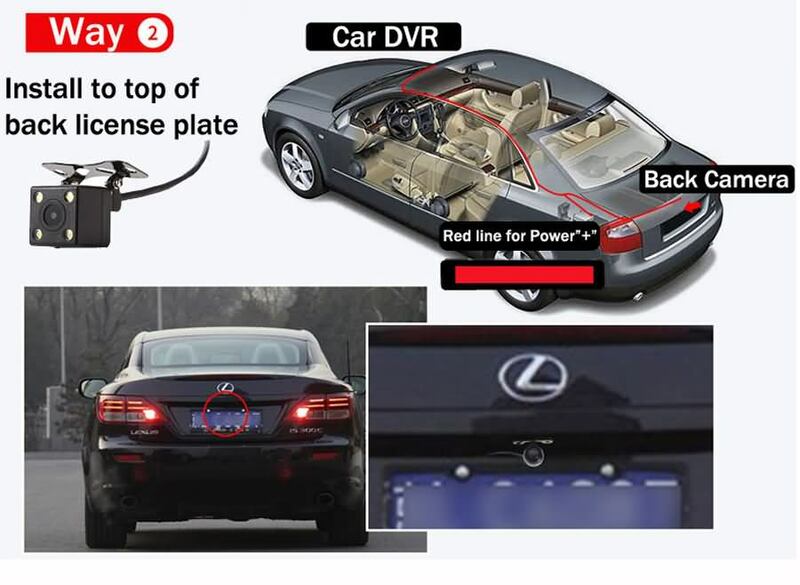 A: The car dvr only support DC 5V IN, please don’t connect with 12/24V Power directly, otherwise will burn the dvr’s mainboard. 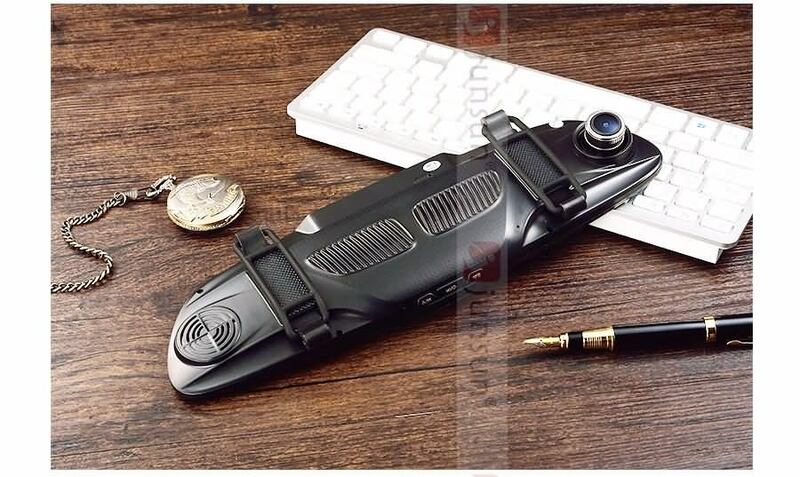 So, Please use car charger to plug into cigar lighter to power supply the car dvr. 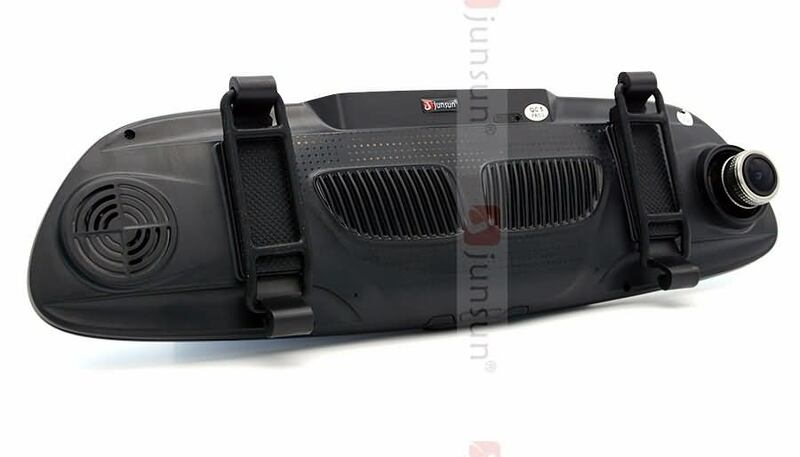 If you want to connect with 12/24V car battery directly, please buy the 5V convert adapter. Thank you. 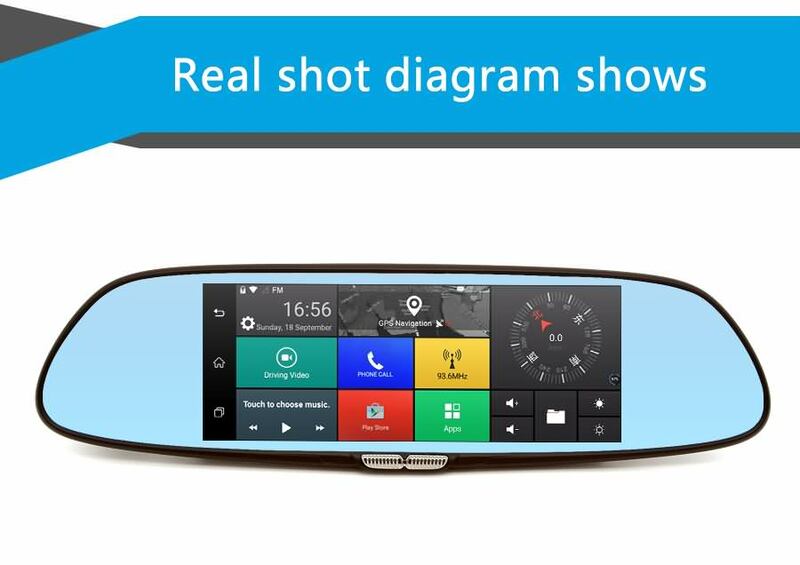 Q: What type of Micro SD card use for car dvr? A: Please use the High Speed Class 10 micro sd card. Before dvr recording recording, please format the new memory card firstly in dvr. Q: After disconnect with Power, the dvr will automatically turn off? A: Yes, dvr will automatically Turn ON / OFF accordingly when Power ON/OFF. And dvr main power supply is from car charger, not from built in battery, so dvr battery ‘s standby time is short. Please understand. Q: Does the dvr support Parking reverse function? 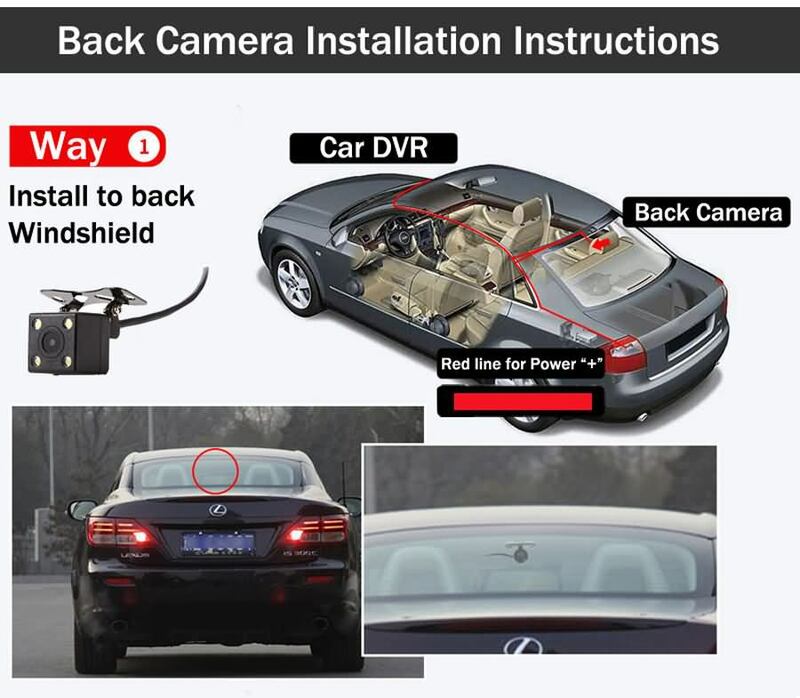 A: Yes, if your car dvr support dual lens, when get your car in reverse gear, the dvr will automatically switch to the rear camera image with parking line.